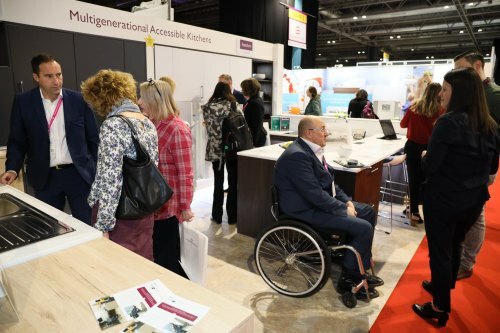 Symphony has returned from the Occupational Therapy Show (OT Show) and have declared it a success, with the stand being extremely busy over both days of the show. 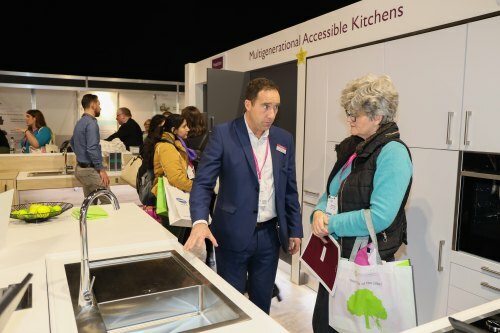 It was the first time that Symphony have exhibited at the OT Show and this year they were launching Freedom, an exciting new multi-generational accessible kitchen concept. 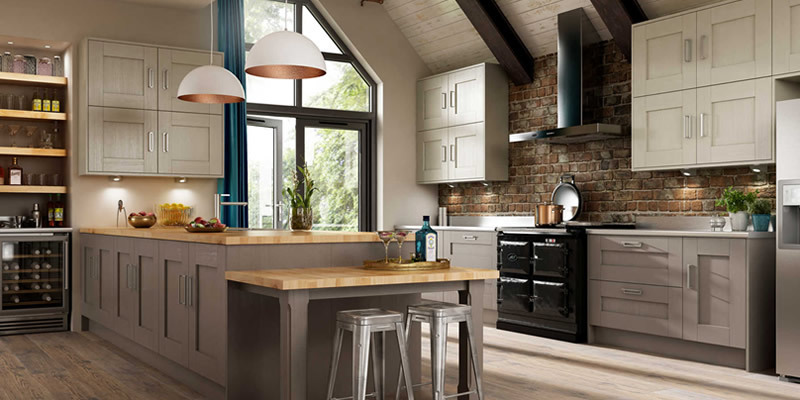 Developed in partnership with Adam Thomas, the UKs leading expert in accessible kitchen design, Freedom by Symphony is leading the way in designing for an individual’s requirements as well as the growing number of multigenerational households. 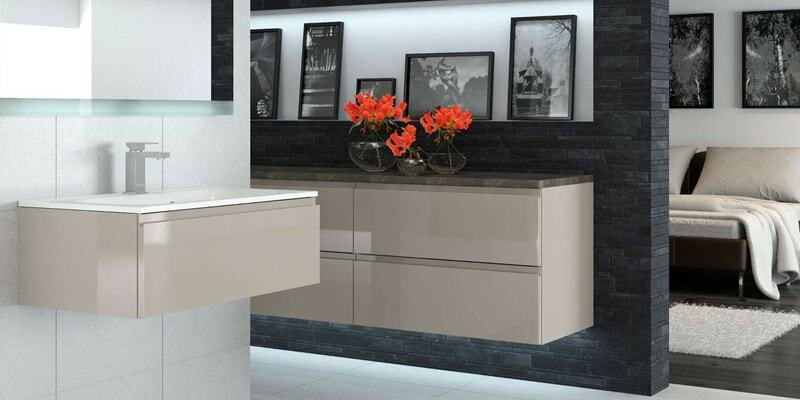 Freedom has been designed with the user at the forefront and addresses the recommendations from the Approved Doc-M 2015 (ADM) and Wheelchair Housing Design Guide 2018 (WHDG) with each and every kitchen embracing specialist design features and the latest kitchen styles. 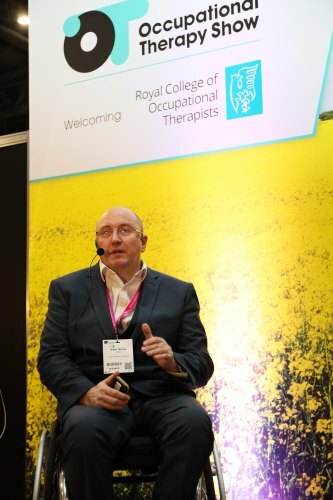 The Occupational Therapy Show is the UK’s largest dedicated CPD education and trade event for Occupational Therapists (OTs) and the managers who work alongside them, it took place at the NEC, Birmingham on the 21st and 22nd November 2018. 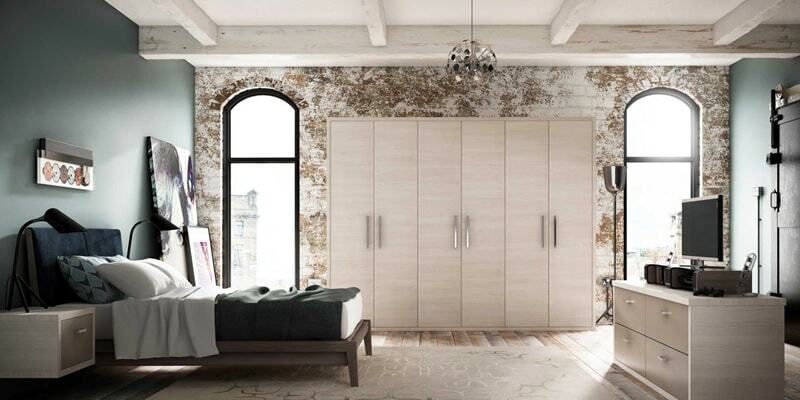 Symphony is the UK’s largest privately owned manufacturer of fitted kitchens, bedrooms and bathrooms and Freedom is one of our many brands that service the retail, new build and refurbishment markets. Our furniture is FIRA Gold certified and has been made in the UK for over 45 years. For more information about Freedom accessible kitchens, contact us today.